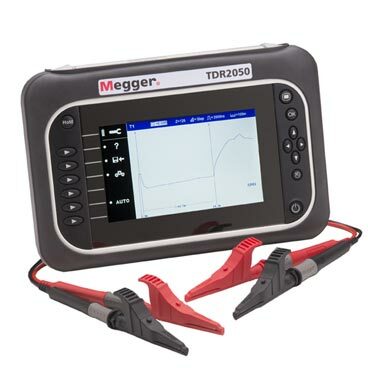 The TDR2050 is a tough, two-channel cable fault locator for power applications. Designed for the location of faults in electrical power supply cables, the TDR2050 is supplied with fused test leads that are rated to CAT IV 600 V and are dust and weatherproof to IP54, making it ideal for working on site or in the field. This time domain reflectometer has a host of automatic features, such as Auto Setup, which can help you get useful traces fast, and the AutoFind function, which assists the interpretation of these traces. Expert users have the ability to manually override these automatic functions, enabling them to fine-tune the diagnostics to help them identify hard to determine faults. 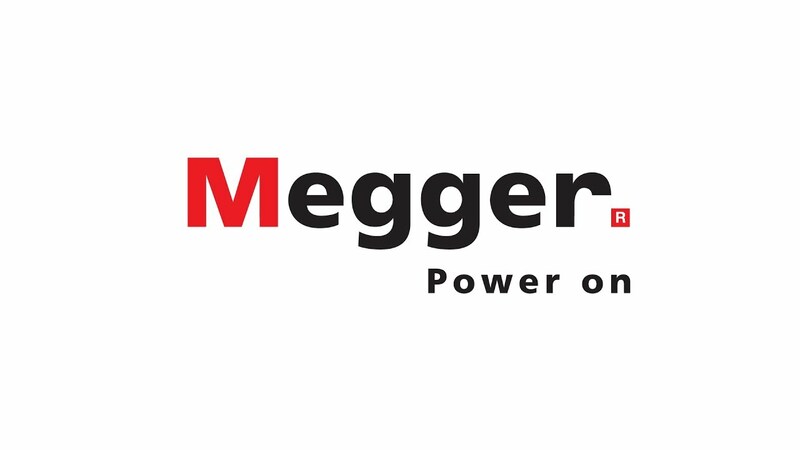 What’s more, Megger's new screen layout permits the operator to compare traces, allowing close examination between trace conditions.